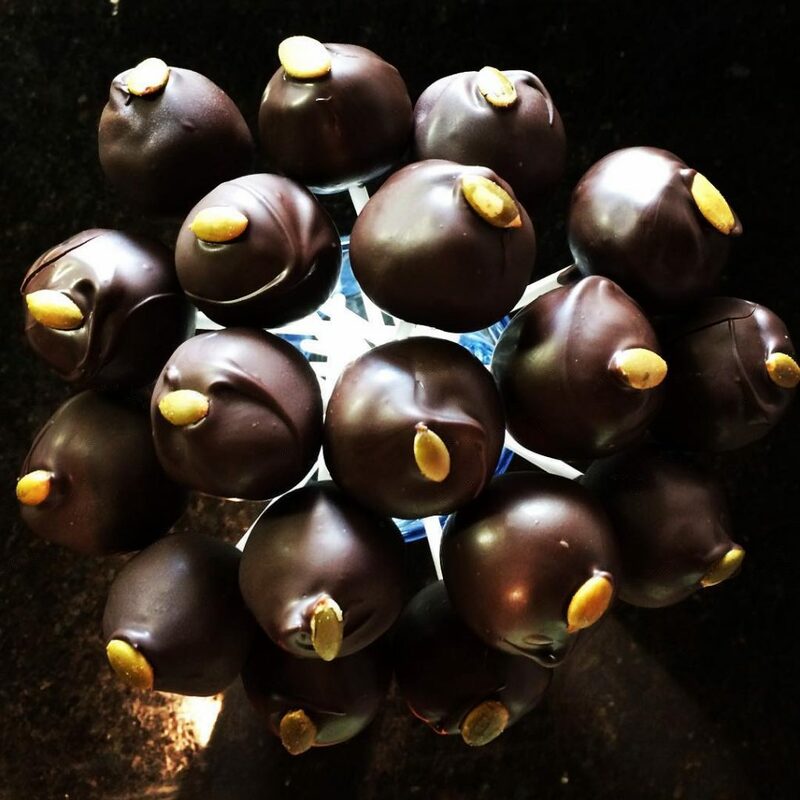 I enjoyed baking with my mom from the age of 2. She taught me to use fresh, high quality ingredients in the kitchen. 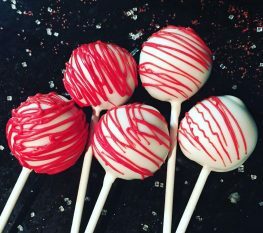 I’ve followed that advice and love seeing people’s delight when they bite into one of my creations. 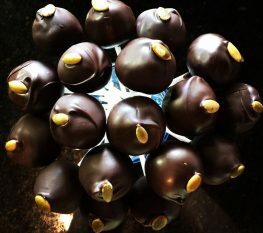 A friend and coworker gave me a recipe for cake pops in 2010 that I began to tinker with, searching for perfection. In 2013, I found myself working a full-time corporate job to provide for my 3 little boys, aged 4, 3, and 1, after unexpectedly becoming a single mom. 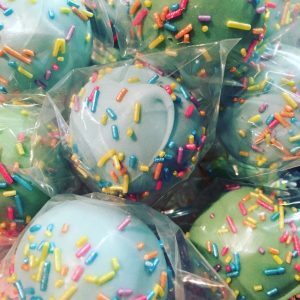 My dreams of being a stay-at-home mom were crushed and it seemed like our worlds were turned upside down. 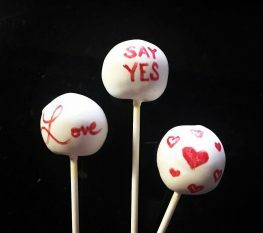 But then I gave a cake pop to the right person who loved it – they placed an order for 800 cake pops for an event the following week! TNS Pop Shop Chicago was born, named after my sons: Tucker, Nixon, and Scottie. 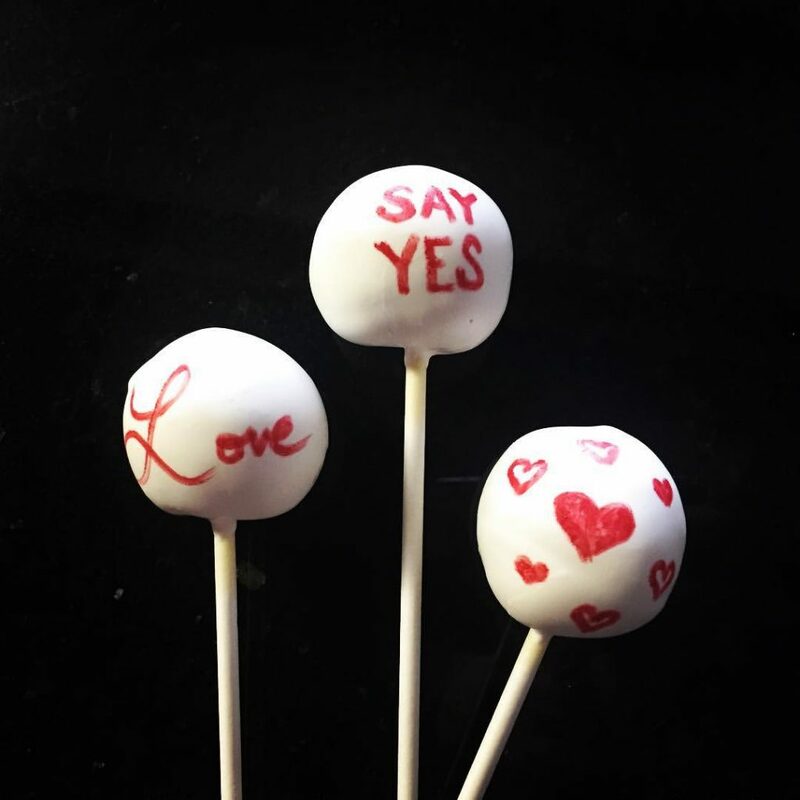 Each cake pop is made by hand with love to support them and our dreams. I also want to encourage others in their dreams and make the world a better place for everyone so I donate a minimum of 10% of TNS proceeds to Chicago charities and sponsor several others worldwide. 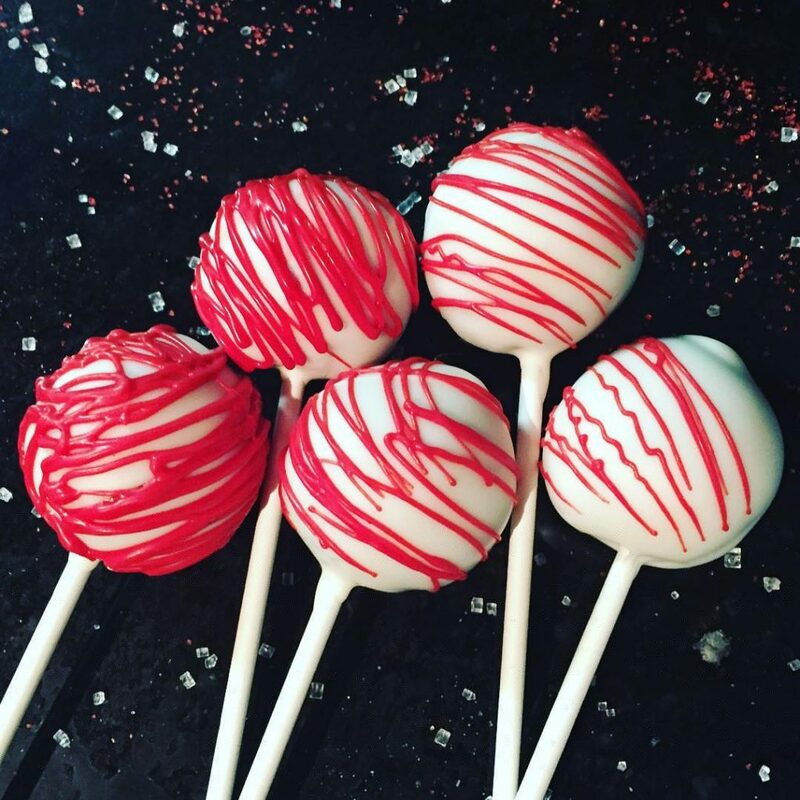 Each cake pop you enjoy helps others better their lives as well.